Below is an overview of the services we offer. 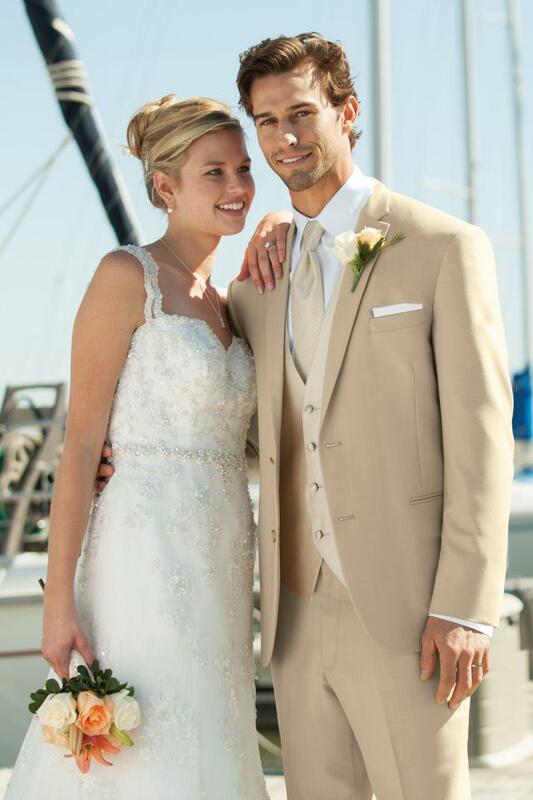 At The Wedding Center, we have been serving Sacramento/Stockton area since 1995 and we aim to provide the same convenient, quality service that has made us known and loved in the wedding industry. Below are some general information about our services. If at anytime, while you are browsing through our site, you have a question related to any of our services don't hesitate to call us at 916-691-6916, send us an email at vhuynh@mail.com, or stop by our shop at 8355 Elk Grove Blvd. Suite 500 in Elk Grove, CA. 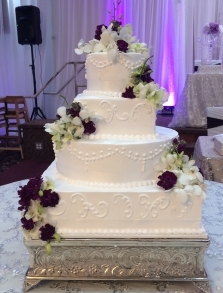 We price our wedding cakes by size from $2.25 per serving. for whipped cream frosting, $2.50/serving for buttercream frosting and custom price for fondant covered cakes. We also customize desserts and dessert table. 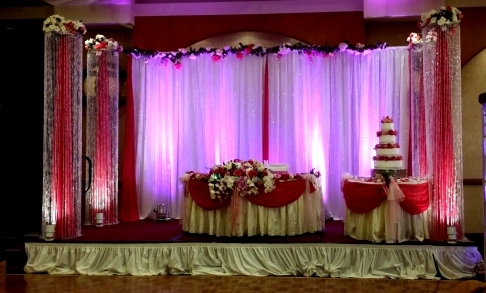 We design, deliver, set up, take down and pickup wedding backdrops, head tables and other decorations. 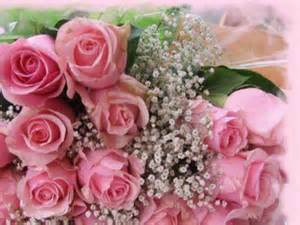 We also design and assemble bouquets, centerpieces, aisle flowers. 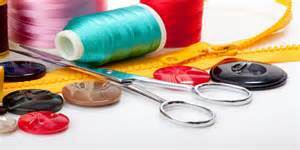 Your own gowns, dresses or pants can also be altered by us at a very competitive rate.